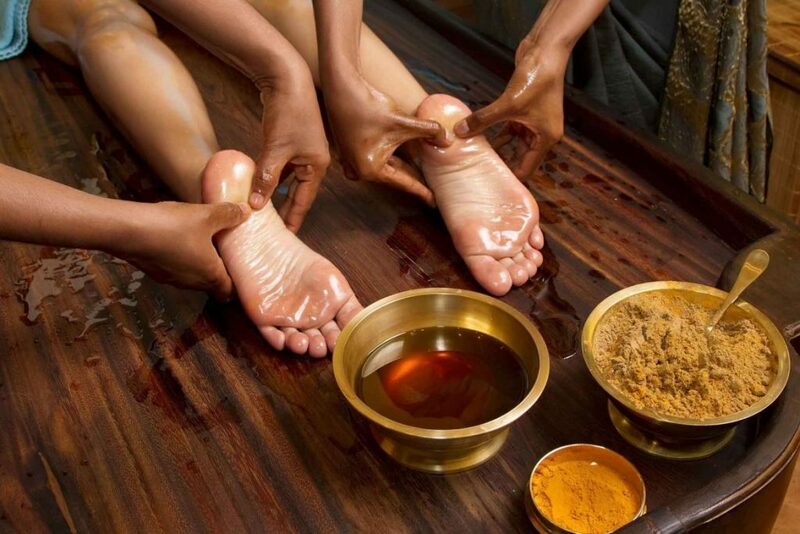 Panchakarma, which means five actions of purification is Ayurveda’s ancient cleansing and rejuvenating practice. It is the ultimate mind-body healing experience for detoxifying the body, strengthening the immune system, and restoring balance and well-being. It promotes Detoxification and Rejuvenation. Panchakarma purifies the tissues at a very deep level. It’s effects are powerful and long-lasting. The therapies open the subtle channels, bring life-enhancing energy thereby increasing vitality, inner peace, confidence and well-being. Benefits : Eliminates toxins and toxic conditions from your body and mind.Enhances self healing capacity of body and mind.Enhances digestion and metabolismRestores your constitutional balance improving health and wellness.Strengthens your immune system.Reverses the negative effects of stress on your body and mind thereby slowing the aging process.Enhances self-reliance, strength, energy, vitality and mental clarity.Helps to bring deep relaxation and sense of well-being. 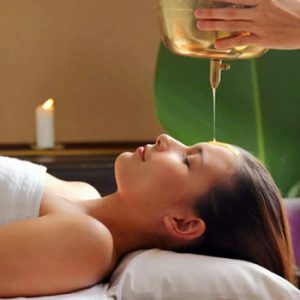 Panchakarma therapy program includes a preparatory phase, which starts few days before therapies start. A special diet has to be followed before and during Panchakarma therapies. Post Panchakarma diet plan will be provided on the last day of therapies. A gradual transition to normal diet is very important after detox therapies. Therapy last for 2.5-3 hours everyday and is done for 3 days, 5 days or 7 days in a row. During and post Panchakarma (until follow up consultation) Email support.